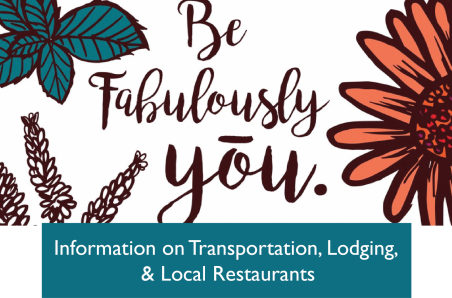 Join Desiree and Alonto Mangandog for the Be Fabulously YōU! workshop on the evening of September 5th just prior to the doTERRA Convention. 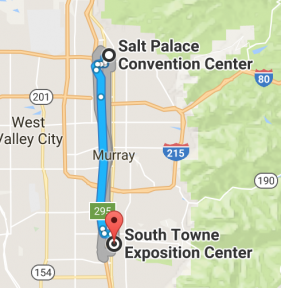 Learn how you can use essential oils to clear your limiting beliefs, experience emotional mastery, and become a magnet for customers and builders in your business at the Sandy Exposition Center in Sandy, Utah (approximately 25 miles south of Salt Lake City).